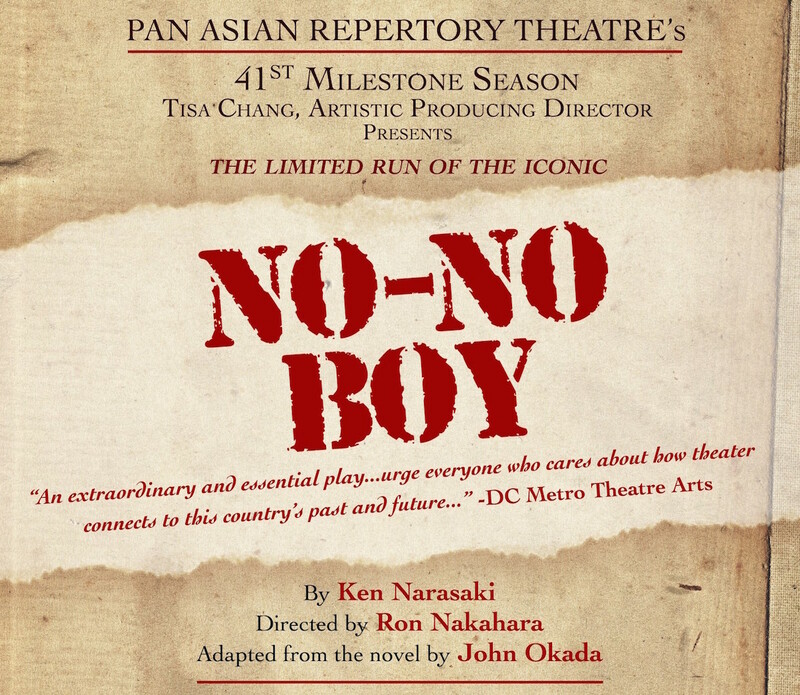 Pan Asian Repertory Theatre’s 41st season is based on themes of social justice and historic amnesia, and the theatre company brings back NO-NO BOY for a limited, 12-show run. Award-winning playwright Ken Narasaki’s adaptation of the novel by Japanese American author John Okada describes the aftermath of the U.S. government’s incarceration of 120,000 people of Japanese descent during World War II and the resettlement of Japanese Americans to the West Coast. The play follows the heart-wrenching story of Ichiro as he returns to Seattle after his release from prison for refusing to fight for the U.S. in the war. As Ichiro struggles to transition into post-war life, he faces conflicts with his family, friends, community, and society. He discovers the grim reality that war doesn’t necessarily end when you go home. 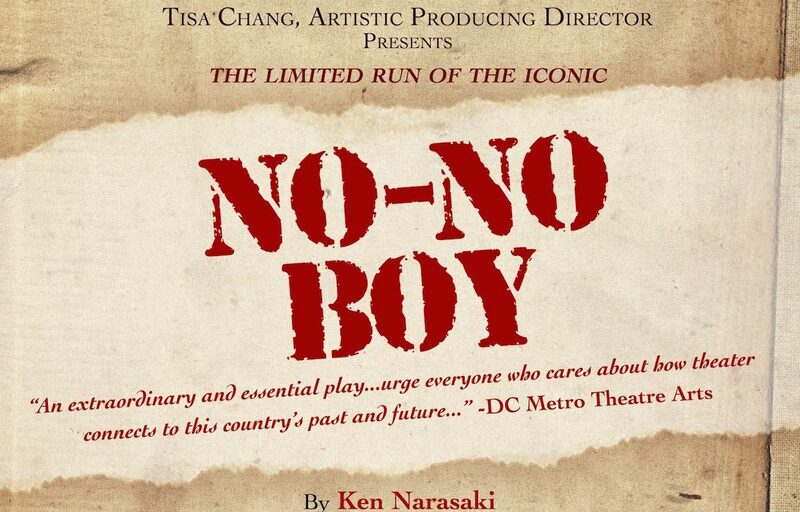 NO-NO BOY stars Leanne Cabrera, Dinh James Doan, Chris Doi, Eric Elizaga, Scott Kitajima, Karen Tsen Lee, Claro de los Reyes, Shigeko Sara Suga, and Tony Vo. It is directed by Ron Nakahara, an Artistic Associate and a Senior Artist with Pan Asian Rep. An early recipient of an NEA/TCG Directing Fellowship, Nakahara has directed one-woman shows at Don’t Tell Mama and The Duplex and has directed the Asian American performance group SLANT at La Mama ETC. Founded 41 years ago, Pan Asian Repertory Theatre is the East Coast’s most veteran producer of Asian American theatre dedicated to providing a professional forum to Asian American and minority artists. The company has opened doors for many who enjoy careers in film, television and on Broadway, including Daniel Dae Kim, Lucy Liu, Tina Chen, David Henry Hwang, and Philip Kan Gotanda. To purchase tickets, please visit www.telecharge.com or call 212.239.6200. For senior discounts, use the promo code TRNoNoSr, and for student discounts use promo code TRNoNoStu.